We're the net's oldest colony for writers over 15 years old now, and have been continually hosted by Superb. From shared hosting thru VPS to now cloud hosting. Superb have always been there for us, with great provisioning and indeed tech support. My experience with Superb has been as superb as can be expected. 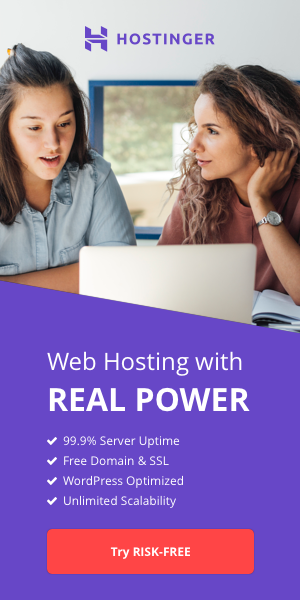 Flawless hosting of my many sites and quick service whenever there has been problems, which are usually few, far-between and usually my ISPs fault. Awesome customer service, 0 downtime, affordable, configurable, just great. Thank you! I have always found EVERYONE from billing to technical support to be fantastic. Caring, attentive, patient and dogmatic about helping find solutions to problems.Terrific company. Since the beginning of our relationship I have always been extremely pleased with the service I receive from Superb. Superb has gone well beyond what I would expect of them to assist me with issues which were not actually their responsibility. Overall great, but the technical support by phone has been getting worse. I use to call and the person would walk on water, now they may not and I have to write in a ticket and that may take more than one round. Superb's support was near perfect, and they even explained why and how to remedy issues. All I can say, is Superb has been the most dependable, best priced and attentive hosting company we've worked with. I know this sounds like an ad, but it's not. Been with Superb for almost 14 years. Yes things break, change and magically stop functioning. BUT their customer service has always found solutions fast and efficiently. Everyone at Superb Internet is doing a great job. Being an eCommerce merchant, it is important that I work with a reliable web host. My site has consistently served my international clients for years with virtually zero down time or technical problems. We have been customers of Superb internet for a few years now. We host 10 unique domains with them. Their tech support team are always quick to respond and resolve my hosting related issues promptly and courteously. A job well done on its own merit. I would like to receive newsletter from HostSearch. 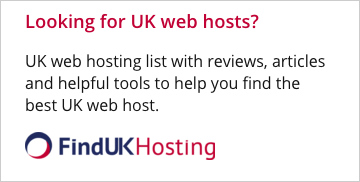 Disclaimer: You must be a current or past customer of web host that you're reviewing. HostSearch reserves the right to accept or reject any reviews.